Dressing in fun, special ways for the holidays doesn’t have to be complicated. You can spice up your style very, very simply by focusing on a few key details, and today I’m partnering with ModCloth to share how! ModCloth is full of gorgeous pieces with special details that make them stand out. It’s details like how a garment is cut, a pretty color or adorable print, or features like ruffles, pleats, lace, or embroidery that elevate an item and make it special. 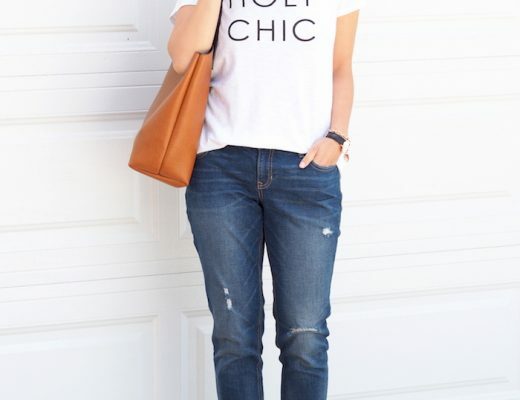 By knowing what kind of details to look for, it can be VERY simple to have a standout, stylish outfit. Let’s talk through some ideas and outfit formulas! SIZING: I’m 5’6″ and usually S/M or 6/8 in clothes, 8.5 to 9 in shoes. 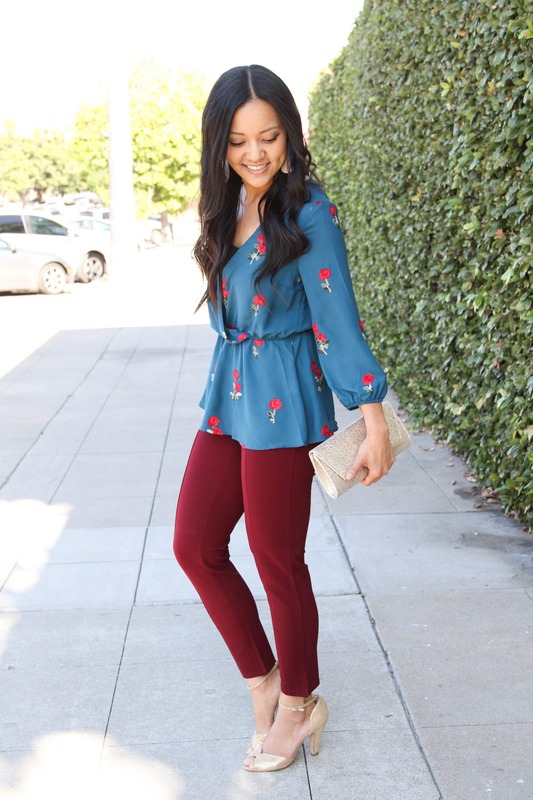 For what to wear to an office holiday party, a pretty blouse with a cute print is an easy choice, and this teal one is gorgeous! Even better if it has details in its structure, like how this one has a cross front neckline and fun peplum. You can easily dress it down with jeans and red flats, or you can dress it up with pants and metallic accessories like I did here. Easy peasy, and so, so pretty! See the top HERE. NOTE: This top does not stay closed easily, so you should add your own little snap button or plan to wear a camisole underneath. On the positive side, it is easy to breastfeed in because the neckline/bust is super loose! 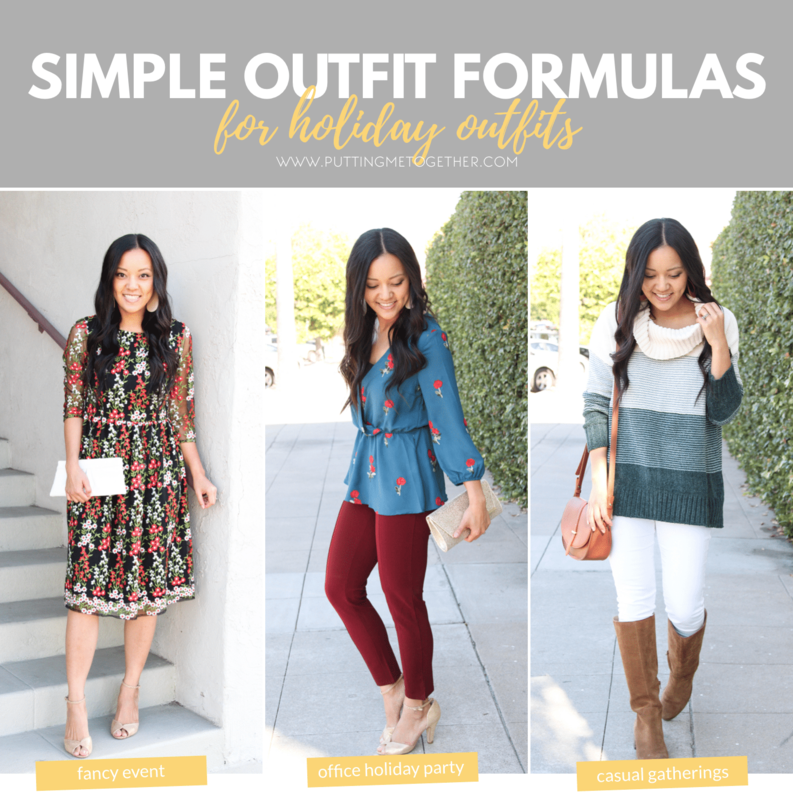 This is THE easiest outfit formula for any casual event, and there are so many types of sweaters you can do with it to change up the looks. Go for classic pullovers like THIS or THIS. Or do statement sweaters like THIS or the one I’m wearing above! This cowl neck is chenille, which is soooo soft and cozy. I used to think chenille was too heavy, so I wasn’t sure I would like this sweater, but it’s way more lightweight than I thought it’d be while still being cozy and warm. It’s pretty amazing! I love the colors in it too, and while this would totally work with regular blue jeans, I love how it pops against white jeans! Check it out HERE. I’m wearing size M.
How GORGEOUS is this dress?? I honestly can’t get enough of it! 😍 If you want to up your game for your next fancy holiday party, go for a dress with a classic silhouette that has beautiful details, like embroidery or intricate lace details. The embroidered detailing on this dress is sooooo pretty! I’ve mostly got casual holiday events to go to this year, but this dress is totally making me wish I had fancy parties to go to. It’s lined with a stretchy black slip dress in a soft material that’s comfy against your skin. It has seaming at the waist and then floats away from your body for a classic, elegant silhouette. Find it HERE. I’m wearing size M.
I paired it with these gold glitter heels which I got last year and are available again HERE! They have been a fantastic go-to pair of shoes for fancy holiday outfits. Gold goes with pretty much everything, and I love how it keeps this dress airy whereas a darker shoe would weigh everything down. Find the shoes HERE. I’m wearing size 40/9. 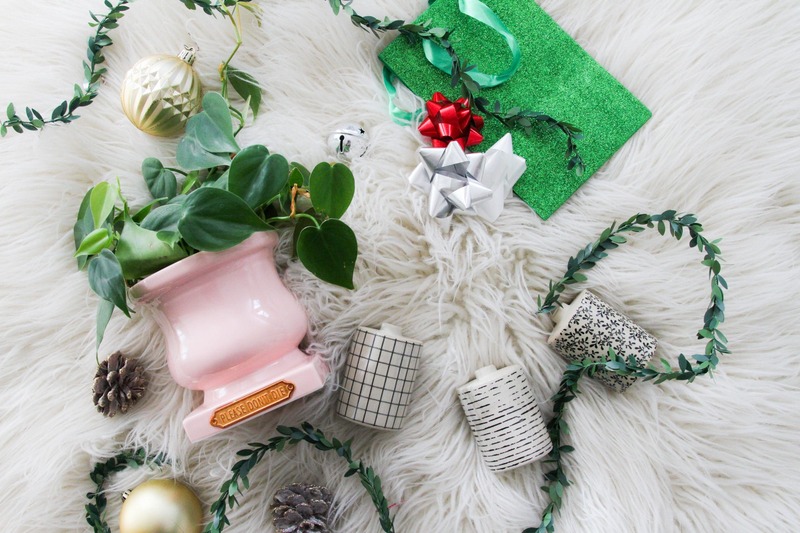 If you’re looking for fun gift ideas too, ModCloth has a ton! Books and journals with a lot of personality, cool and unique home decor, and more. Shop some of them out in the widget below! Join PMT Emails for the latest blog posts, style tips, outfit inspiration, new releases, special sale alerts, exclusive giveaways, and behind the scenes peeks! Beauty Gifts to Spoil Your Friends Without Breaking the Bank + Beauty SALE!!! 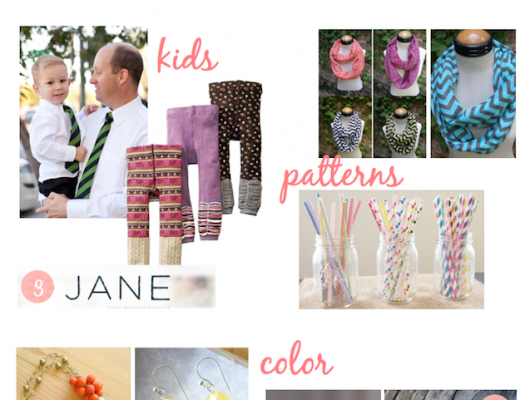 Metallics, Kids, Patterns, and Color. Plus discount codes! hi Audrey — so glad you are feeling better! can you talk ankle boots or booties w/ socks for skinnies (or not) for those of us on the east coast who are about to be frozen by a polar vortex again? do we just give up and wear tall boots or bootcut pants? thanks and happy turkey day! Hi Audrey! I did a fall packing list this year for traveling over Thanksgiving and loved it! I loved that all my pieces went together and I could mix and match them as needed! Thank you so much for the idea! So glad to hear that, Brianne!! 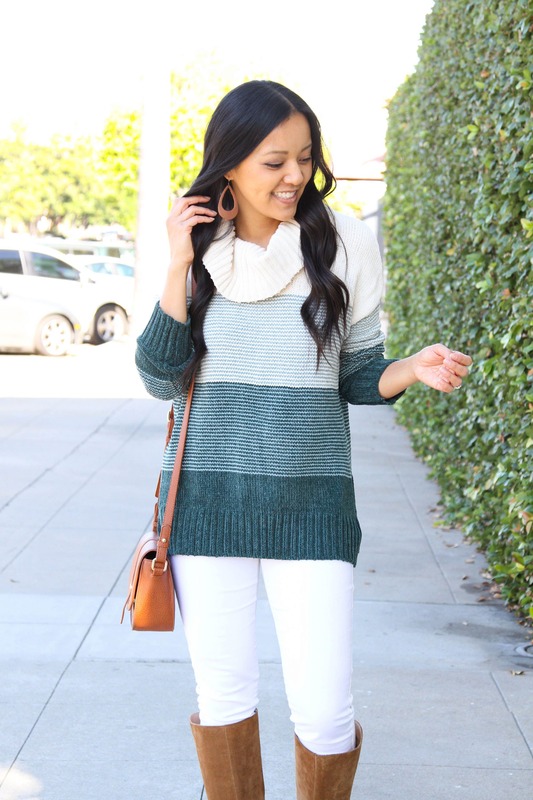 Loving all of these outfits, especially that awesome striped sweater!